Theological librarians play an essential role in the educational process. 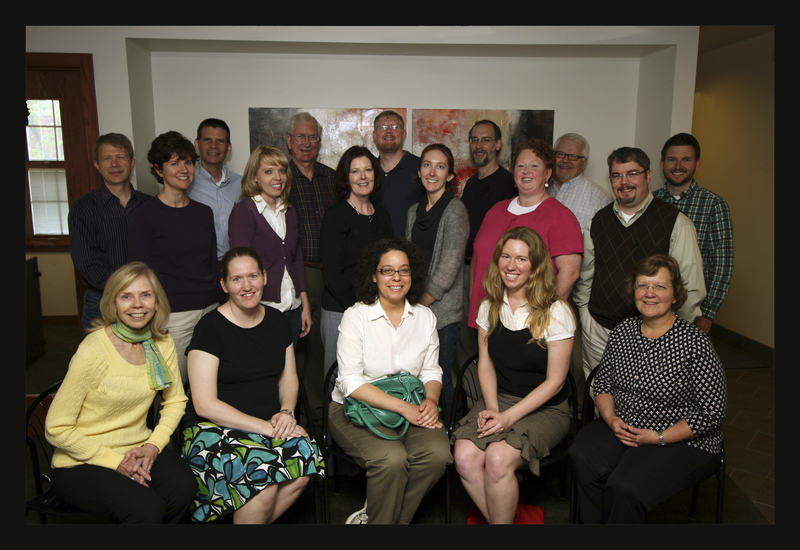 Institutional standards developed by the Association of Theological Schools (ATS) highlight the need for librarians to contribute to theological scholarship – teaching, learning, and research – in ways specific both to the profession and to the particular school, its mission, curriculum, and resources. Yet in practice, the means of fulfilling this expectation are not always clear or immediately available to librarians. This colloquy will explore the vocation of theological librarianship and promote the development of strategies and skills for increasing the effectiveness of librarians in the teaching/learning/research process in their own institutional and professional contexts. The colloquy is sponsored jointly by the Wabash Center for Teaching and Learning in Theology and Religion and the American Theological Library Association (ATLA). 1. To provide an opportunity for theological librarians new to the profession to reflect on the distinctiveness of theological librarianship as a vocation and a profession. 2. To assist theological librarians in developing their role as educators and as partners with faculty and students in the task of theological scholarship. 3. To explore the future of theological libraries, including the theological librarian’s role in implementing change in educational practices related to the impact of new technologies, methods, resources, paradigms and trends on theological scholarship/librarianship. 4. To provide opportunities for participants to consider the collaborative nature of librarianship in theological education and to engage in a community of peers. Participants will receive a stipend of $1,250 for full participation in the colloquy, plus local expenses and travel. Front Row (left to right): Suzanne Estelle-Holmer (Yale Divinity School), Miranda Bennett (University of Houston), Lisa Gonzalez (Catholic Theological Union of Chicago), Rebecca Miller (Trinity International University), Lorraine Olley (University of St. Mary of the Lake/Mundelein Seminary). Second Row: *Amy Limpitlaw (Yale Divinity School), Elena Nipper (Vanguard University of Southern California), *Cait Kokolus (St. Charles Borromeo Seminary), Tracy Powell Iwaskow (Candler School of Theology – Emory University), Erica Durham (Columbia Theological Seminary), Leland Deeds (Union Theological Seminary – PSCE). Third Row: *Paul Myhre (Wabash Center), Brad Ost (Clark Atlanta University), *Roger Loyd (Duke Divinity School), Lee Webb (Oklahoma City University), Christopher Benda (Vanderbilt University), *Dennis Norlin (American Theological Library Association), Jared Porter (Asbury Theological Seminary).